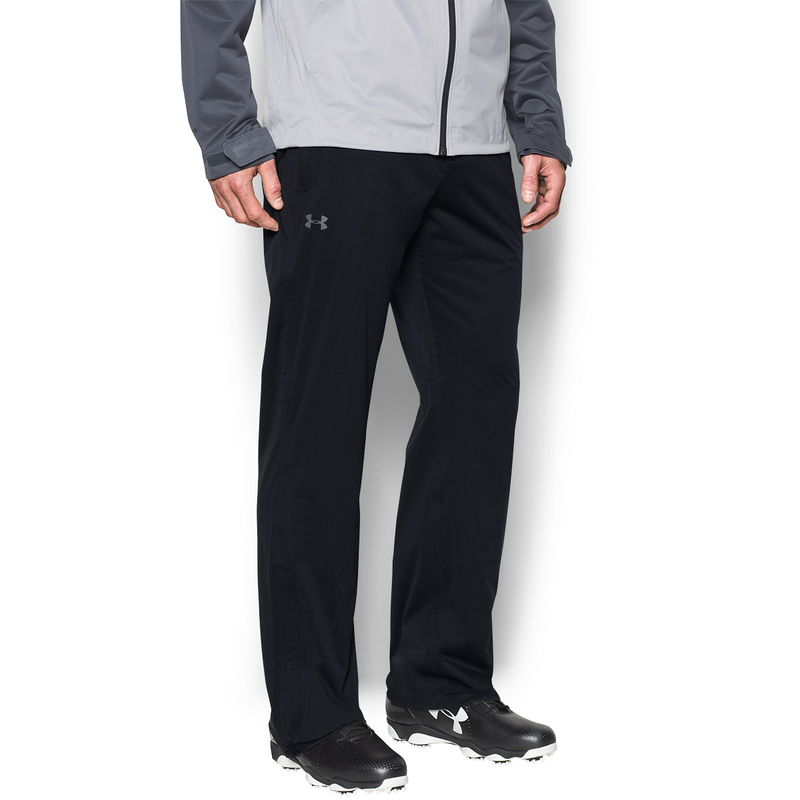 Protect yourself in the harshest of rain, in these premium waterproof trousers. 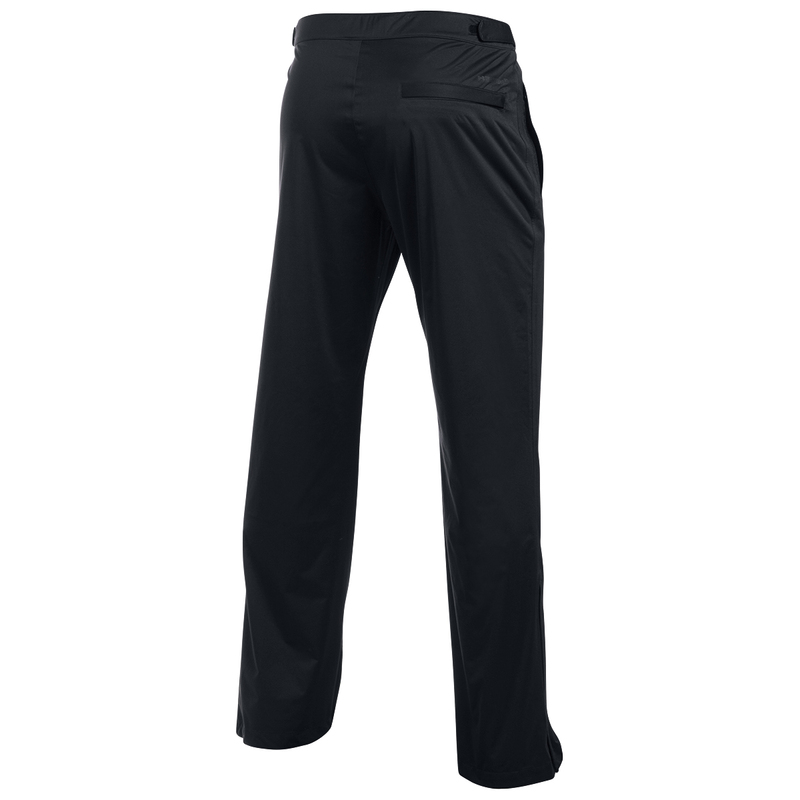 The trousers have been designed with Storm technology, which repels water, plus are highly breathable to keep you both dry and comfortable during your golf game. 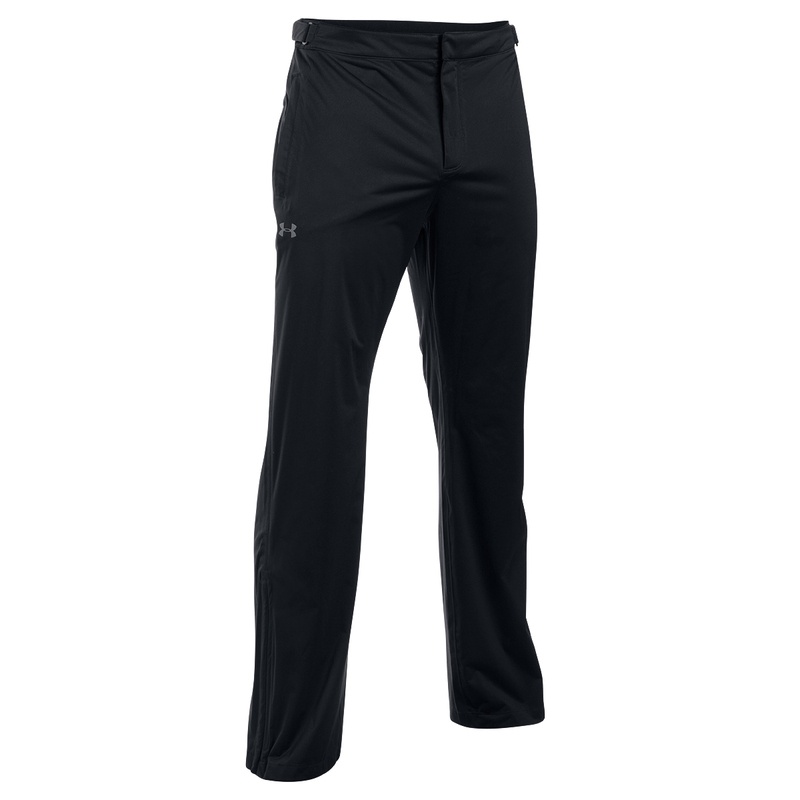 For extra protection the trousers are fully seam sealed, and quickly disperse water for quick drying. 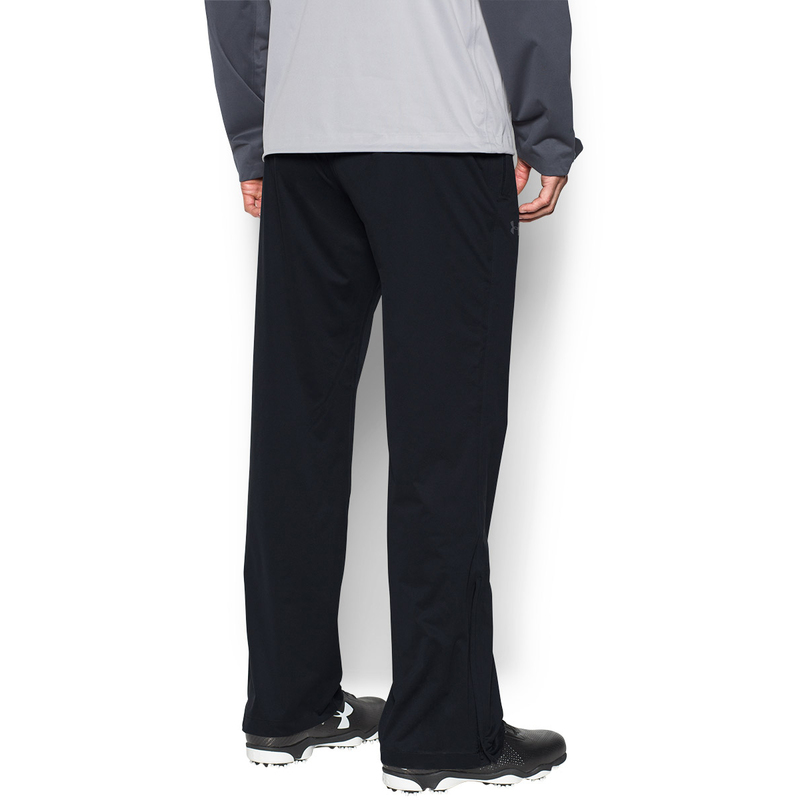 To assist you round the course the pants have secure front pockets and have a back right pocket. Finer details include 11" leg zips and have an elasticated waistband with side adjusters for a comfortable and personalised fitting.